You are supporting the Ecole Polytechnique from the United States. Be the gift. Change the world. 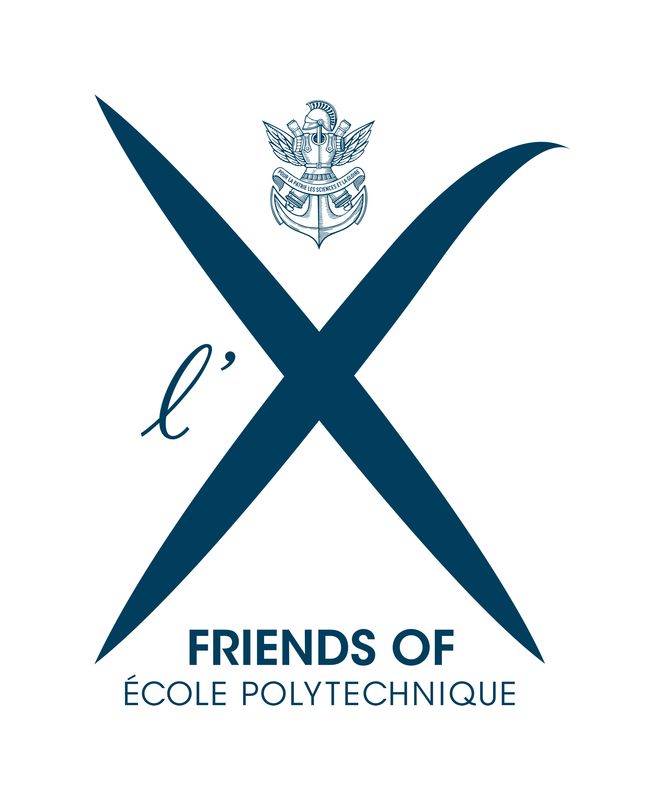 Friends of Ecole Polytechnique, Inc. Please enter the details of the bank account to be debited. You must be the account holder or you must have authorizations required to act on behalf of the account holder. By filling your validation code, you automatically sign your SEPA mandate. You authorize Friends of Ecole Polytechnique instructions to be sent to your bank to debit your account, and your bank to debit your account in accordance with these instructions. You will receive prior notice and a copy of your mandate, at least 8 days before your initial direct debit. You are entitled to a refund from your bank pursuant to the terms and conditions specified in the contract you concluded with your bank. Application for refund must be submitted no later than 8 weeks after your account has been debited.